Only a few letters go together well enough to create a ligature, but when they find each other it’s beautiful. 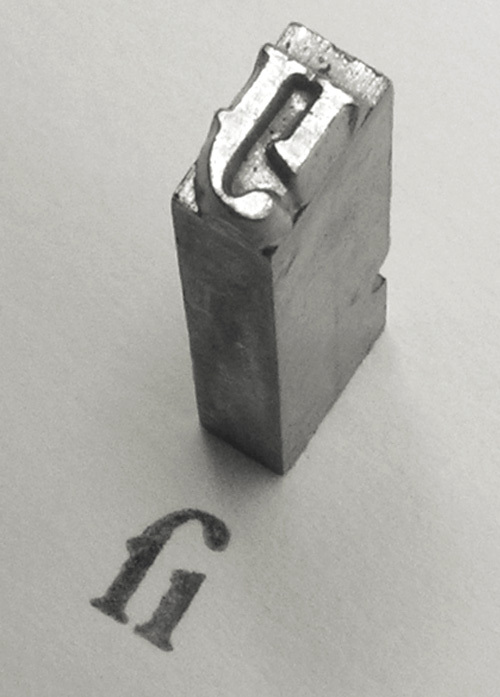 Thanks to Wikipedia for this fi letterpress ligature (or as Michael accurately commented below, an si ligature). Schooled! Thanks for the history lesson (: . That is a really lovely find!